If you're like me, you spent a lot of time on Facebook when you were pregnant. After all, Facebook has so much to offer when it comes to pregnancy and parenting - support groups, relatable memes, ads for sales. But when you've lost a baby Facebook can suddenly become a trigger. You have to see your friend's sharing their ultrasound photos. You get ads about baby products and recommendations for parenting groups to join. It's all really overwhelming and can be really hurtful after a loss. Because of this I initially avoided Facebook and considered deleting my profile entirely. After some searching, I found some ways to be online without constantly being triggered. 1. 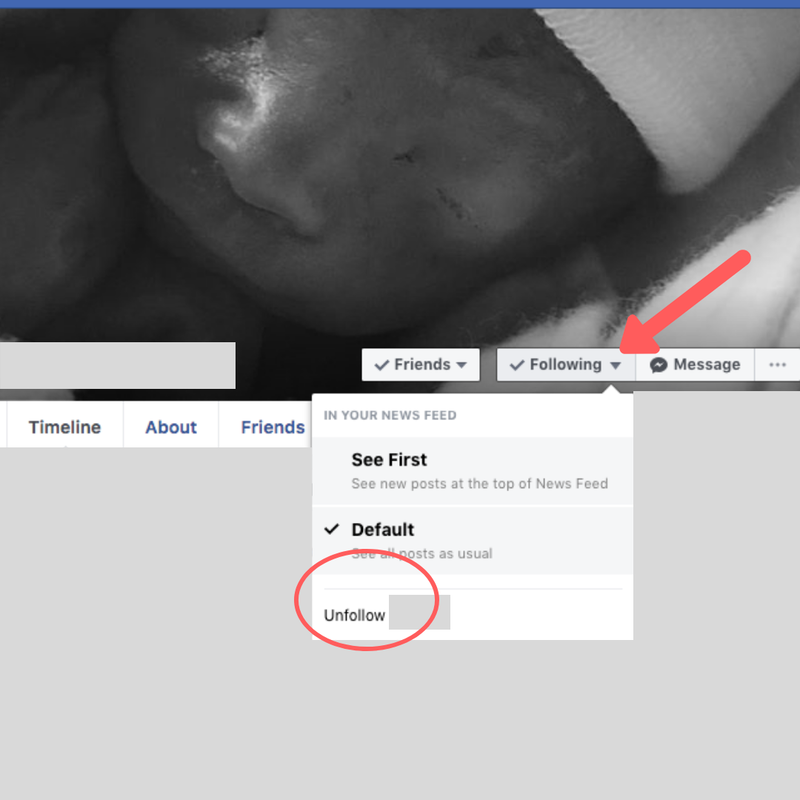 Pregnant Friends - If it's too triggering to see your friend's pregnancy updates, unfollow your pregnant friends. Unfollowing them won't remove them from your friend list entirely but it will prevent you from seeing their daily posts. Don't worry, they won't know you unfollowed them. To unfollow a friend click on their profile. In the right-hand corner next to "message" you'll see a "following" button. 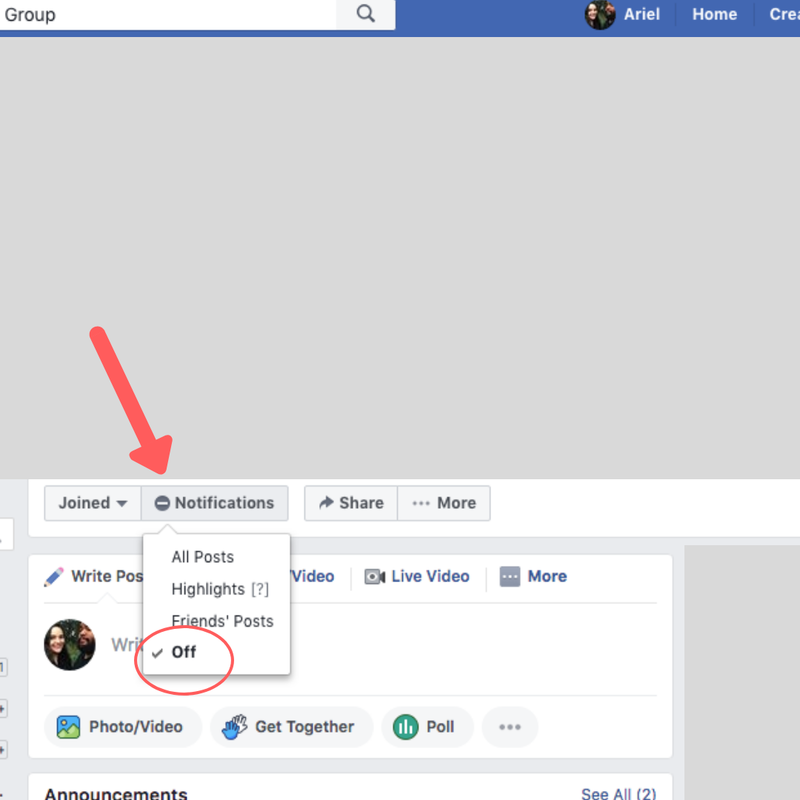 Click it and then choose "unfollow (name)" and voilà, their posts will not show up on your newsfeed unless you go back and click "follow". 2. Ads - I searched baby stuff all the time when I was pregnant and Facebook was well aware of that. Because of this there were so many ads on my newsfeed and sometimes they were really triggering for me. 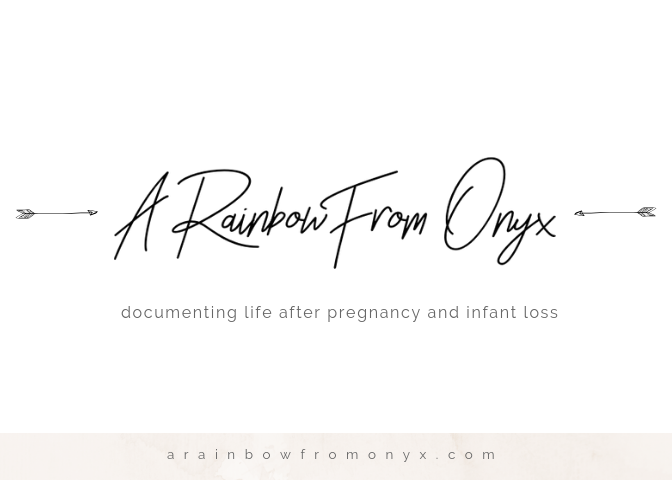 I didn't need to know about how to get a free breast pump or that Target was having a baby sale so seeing those ads pop up only added to the pain that I was feeling after losing Onyx. 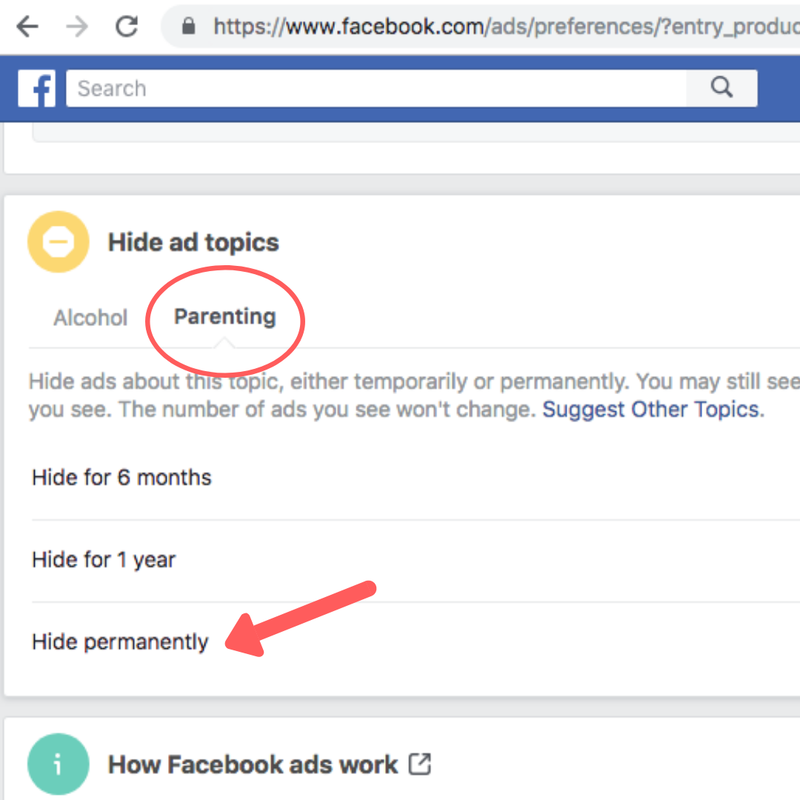 I was so angry about this that I immediately went to my settings and searched for a way to get rid of baby related stuff and turns out there's a way to limit it! 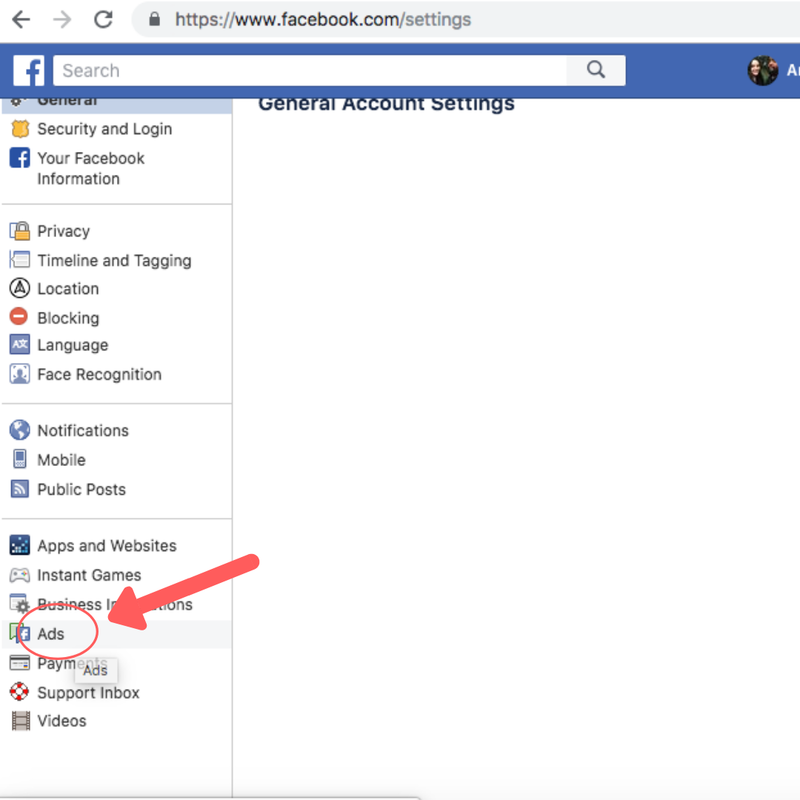 First, go to the Settings category on your Facebook. Settings can be located by clicking on the arrow that points down on the upper right hand corner. 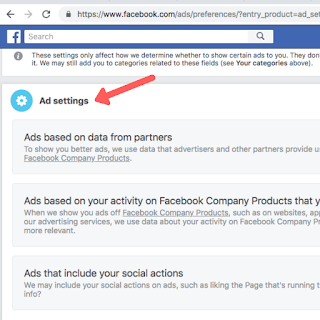 After you click on Settings, scroll down and on the left hand side of the page you will find where it says "Ads". Click it. 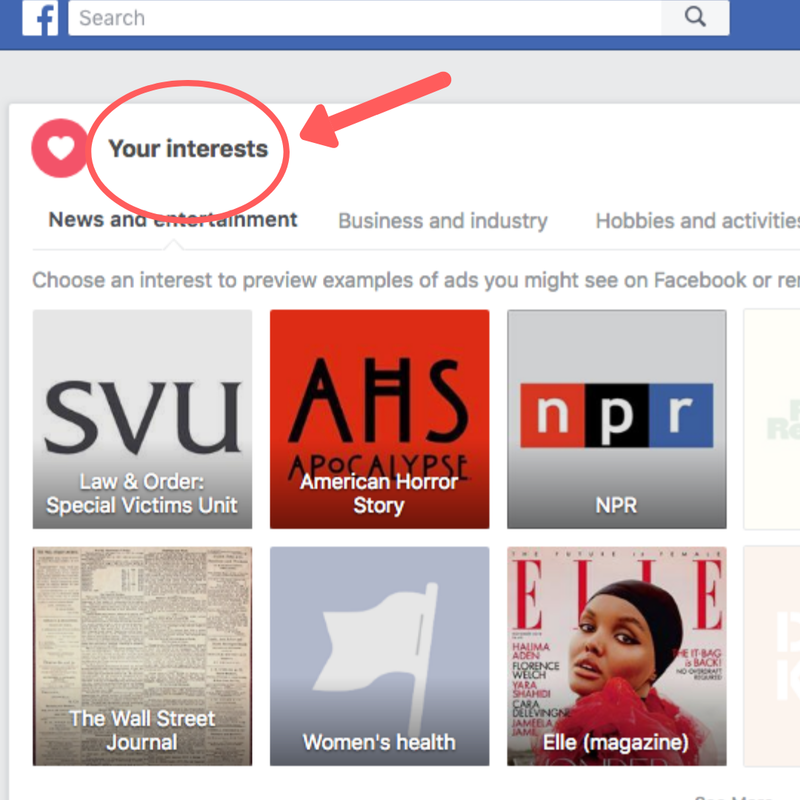 First, go to the "Interests" category and remove anything you don't want to see. 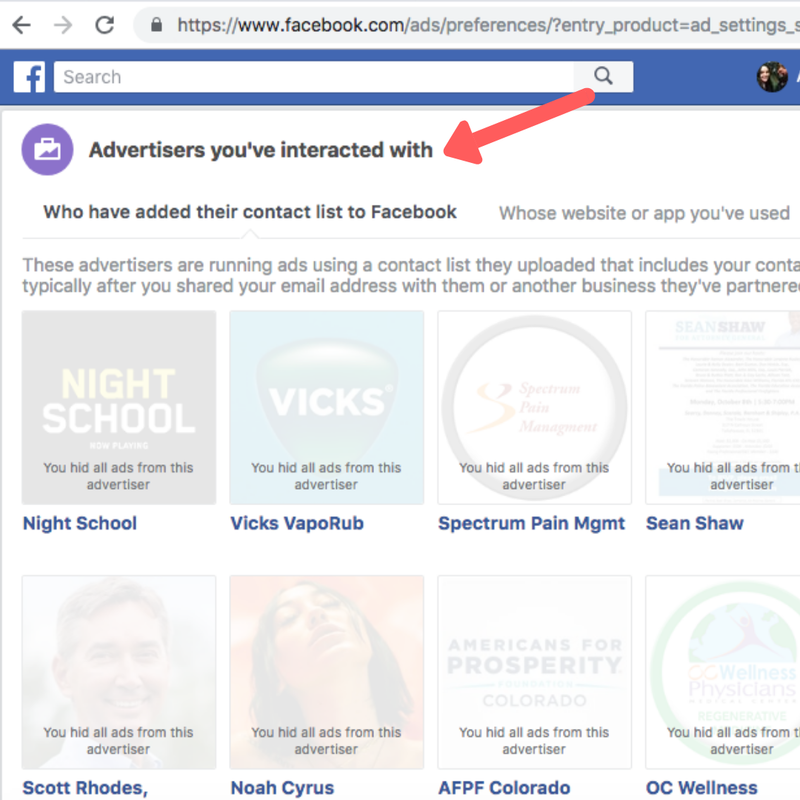 Next, scroll to the "Advertisers You've Interacted With" category and remove anything you don't want to see. I found some really random pages that I don't remember interacting with before so I removed those too. 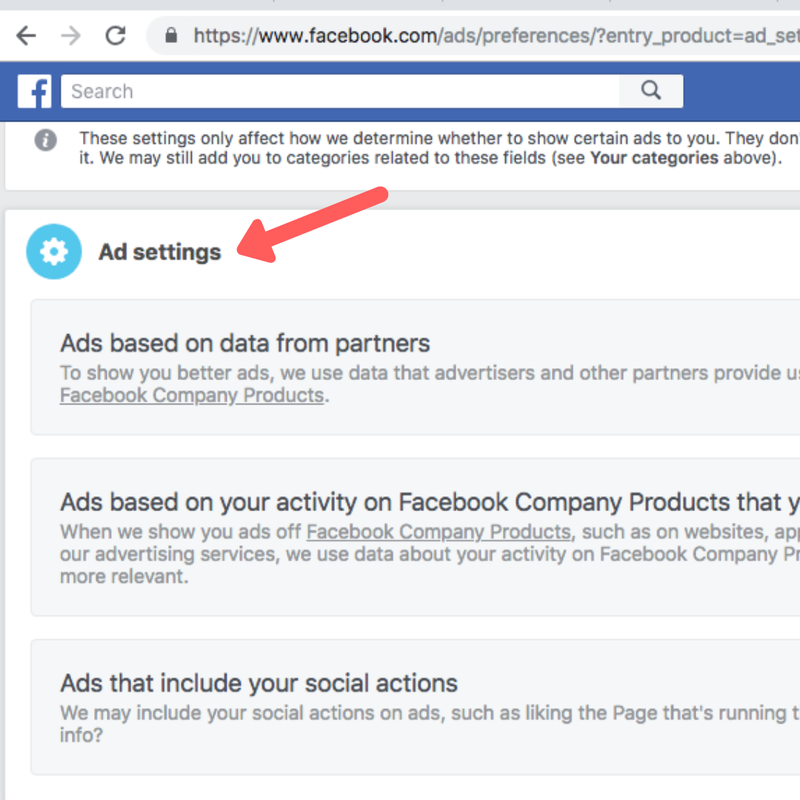 Next, scroll to "Ad Settings". I recommend changing all of these settings to "not allowed" just to be safe. 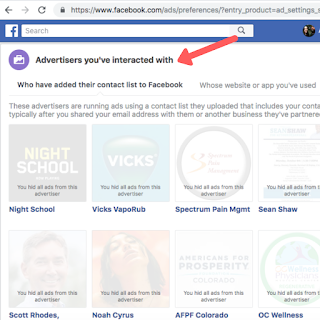 Next, scroll to "Hide Ad Topics". 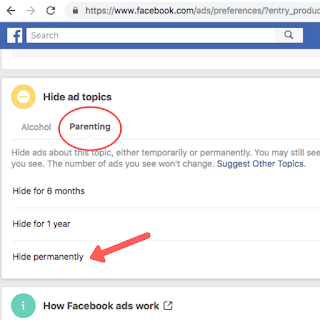 One thing I typed in was "parenting" and now I don't see any ads related to parenting. You can choose how long you want these topics to be hidden. I chose "permanently" but I can go back later to change it if I want to. 3. Groups - I joined so many groups when I was pregnant which meant going back and deleting the groups was a long process. 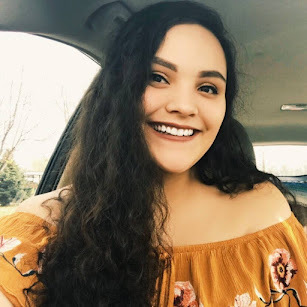 Having to go through parenting groups was painful for me because it felt like by removing myself from the groups I was somehow telling the universe that I wasn't ever going to be a parent. That hit me hard so instead of removing myself from the groups entirely, I just unfollowed them. 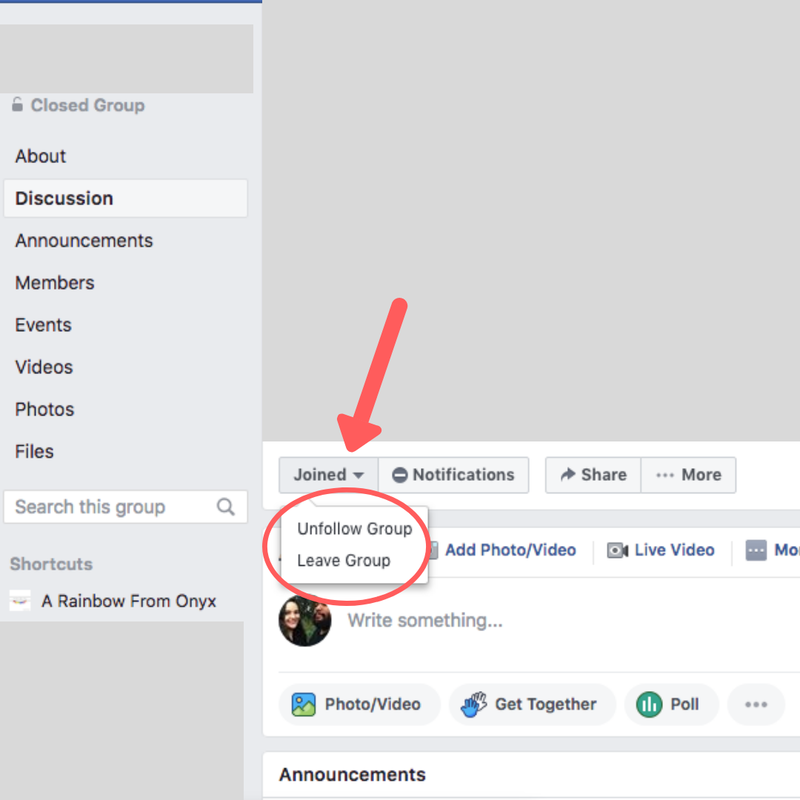 To find your groups go to the main page of your Facebook. 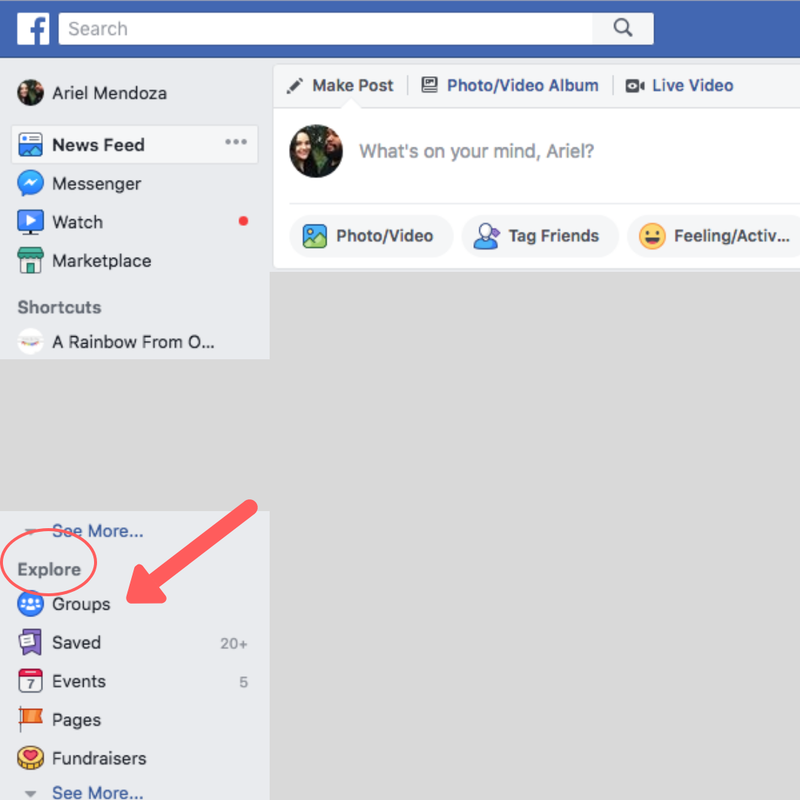 On the left hand corner you will see an "Explore" header and below that you can find "Groups". 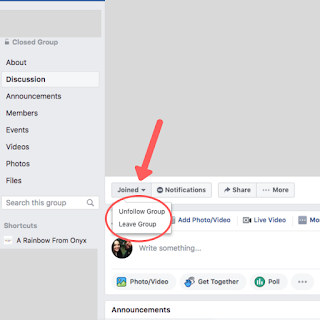 Click on a group that you would like to leave or unfollow. At the top of that group's page you will see "Joined". Click on it and pick "unfollow" or "leave group". 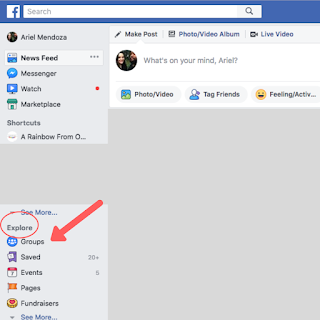 Likewise you will see "Notifications" at the top of the page. 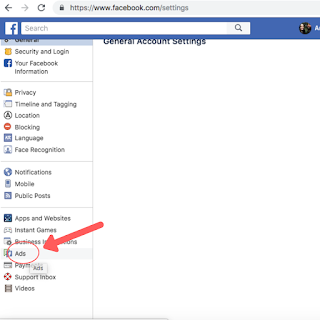 Click it and choose "Off". 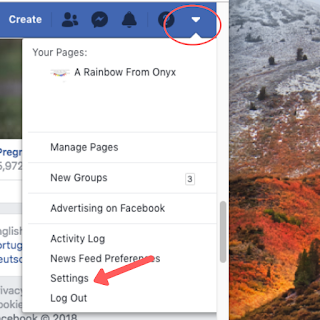 These will remove all of the group's posts from appearing on your newsfeed but you will remain a part of the group. 4. 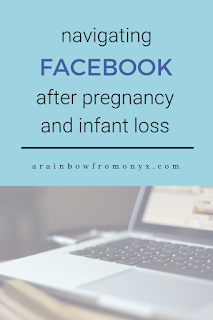 Pages - If you've been on Facebook for a while there may be so many pages to go through but I've found that "unliking" pages relating to pregnancy, birth and parenting can be helpful. 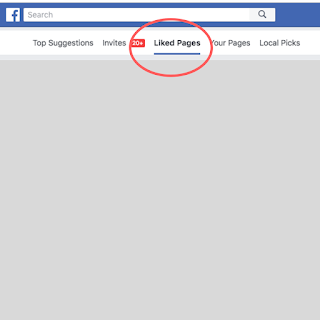 To find your liked Pages, follow the same process that you did to find Groups (main page, left side at the very bottom). 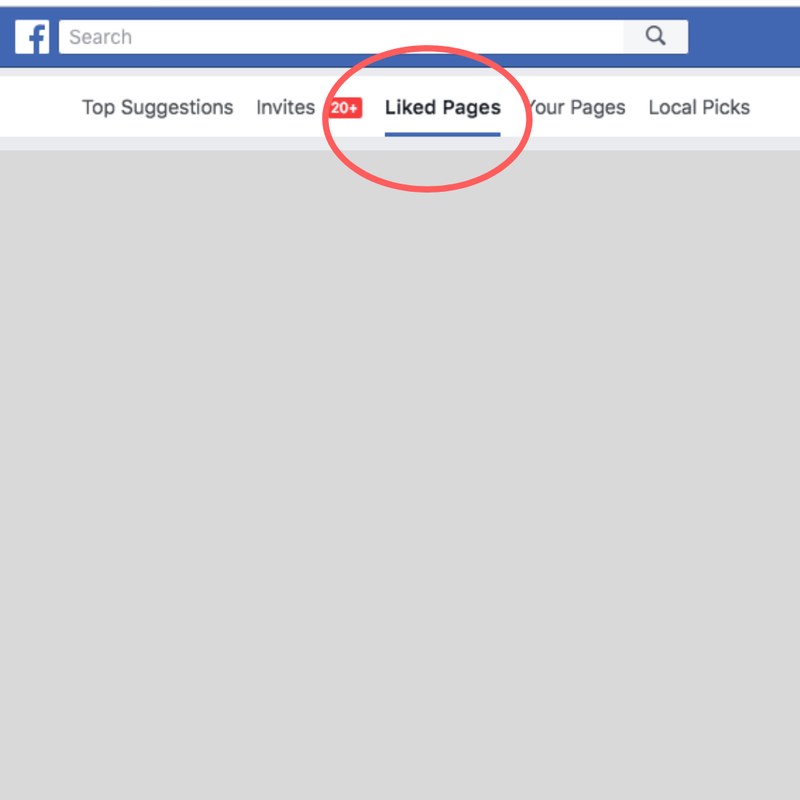 At the top of the page you will see "Liked Pages". Click that. 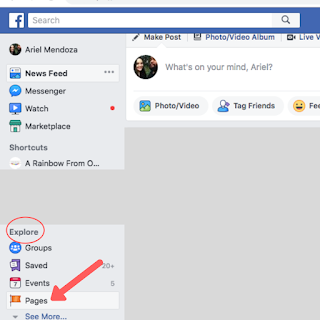 Find a page you don't want to see anymore and click on it. Now, you have the option to unlike the page which will remove it from your feed entirely, or you can just unfollow it (which can be temporary or long term). 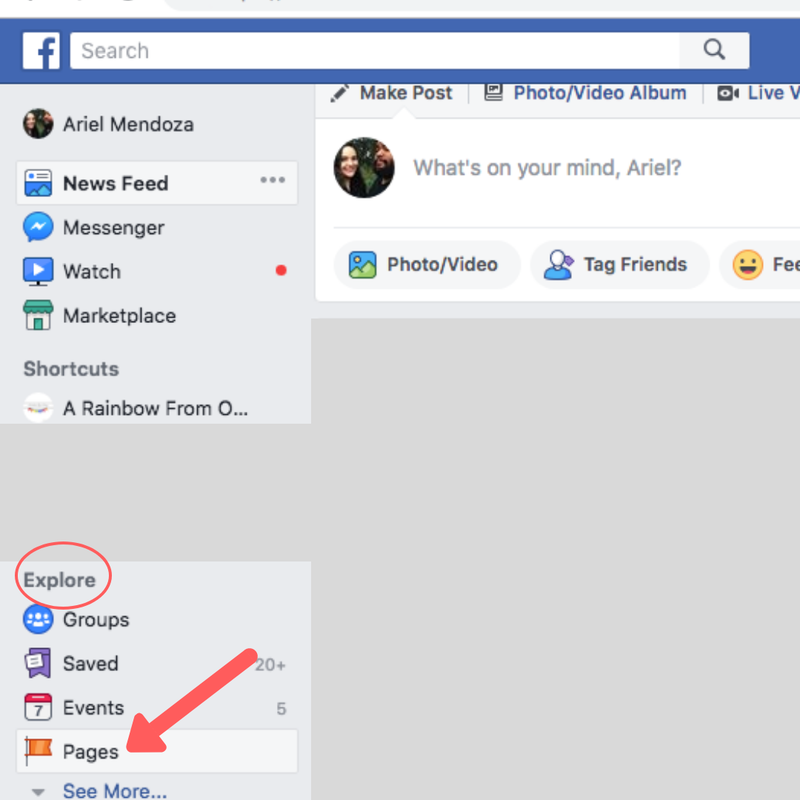 To unlike the page click on "Liked" at the top of the page. 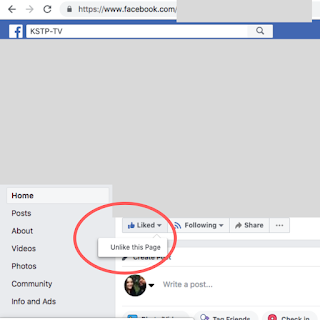 Next click on "Unlike this page". 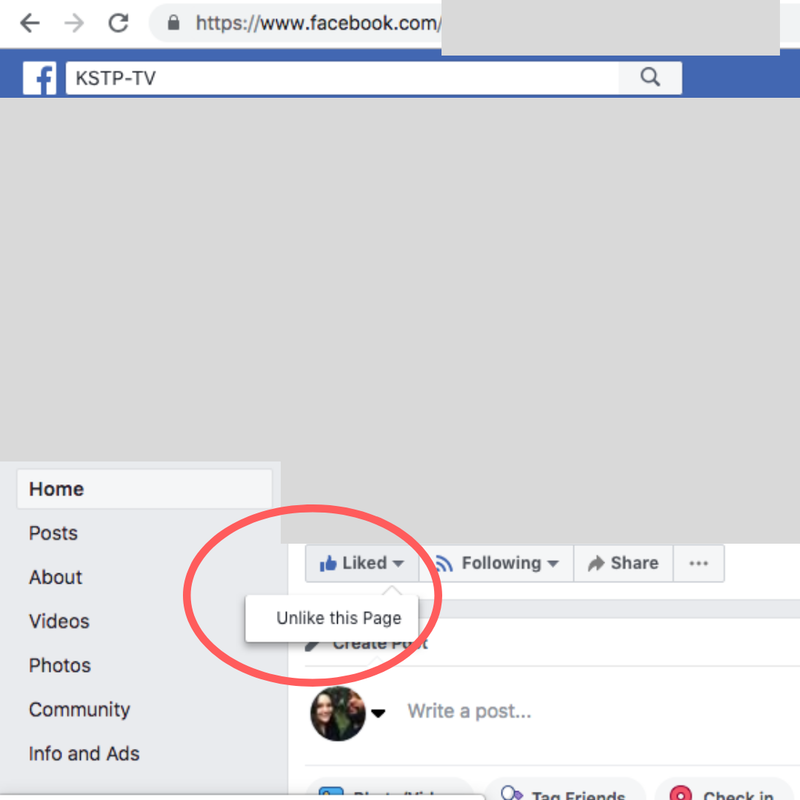 If you just want to temporarily remove the page's posts from your feed, you can unfollow the page. 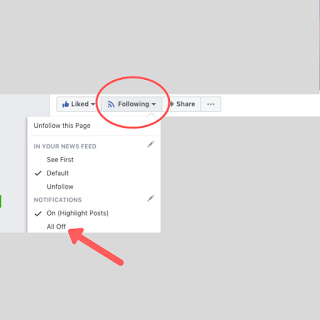 To do this click on "Following" at the top of the page. Next click on "unfollow" in the "In your news feed" category and click on "off" in the "Notifications" category. And that's it! This was a very technical post but I hope it wasn't too confusing to follow. If you're confused about any of it, please leave me a comment below and I will try my best to clarify.